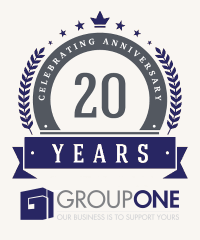 Learn about some of the great companies we represent. Learn about Omni Distribution and our background. 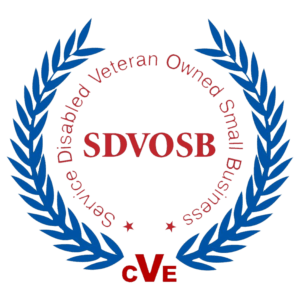 Omni Distribution is a Service Disabled Veteran Owned Small Business. We provides various products and services either directly through our diverse network of business arrangements, or a business association with the company providing the service, or through our sister company, Group One Investments, LLC.